You might assume that most normally functioning, logical people agree that cheese is one of the best foods on the planet. 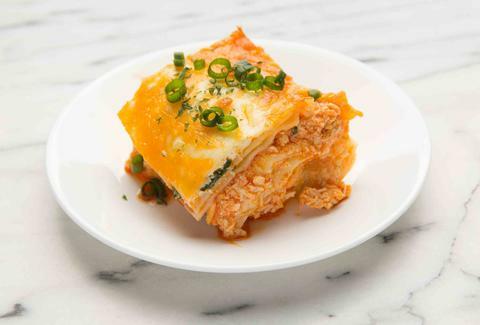 After all, it's earned a reputation as "dairy crack," and is a key ingredient in quesadillas, all worthwhile sandwiches, pizza, mac & cheese, grilled cheese, nachos… the list goes on. But it turns out that not everyone is a cheese lover. In fact, researchers in France recently shared a shocking discovery: 11.5% of French people hate cheese. And if that's the situation in France, who knows how astronomical that number may be worldwide? More important: How does this happen? Figuring out why some people just despise cheese can reveal more than the picky eating habits of just a few people. The lead author of the French study, Dr. Jean-Pierre Royet, says, "The food aversion phenomenon exists in all animal species, from bacteria to human." Basically, every species has picky eaters, for good reason: "When a food causes illness we learn to avoid this food, and this is an indispensable condition for the survival of an individual." Food aversion has been studied fairly extensively, and researchers can pretty reliably produce it in, say, rats: They just give the rats a food that makes them sick and watch what happens when the rats encounter the food again later. But as Dr. Royet points out, "From an ethical point of view it is not possible to artificially induce a food aversion in man." Fair point: You can't just condition people to hate cheese for your own sick experiments. What makes cheese interesting, however, is that it does provoke revulsion in some people without inducing vomiting and diarrhea. What's up with that? Some people just sat around and smelled cheese all day… for science! 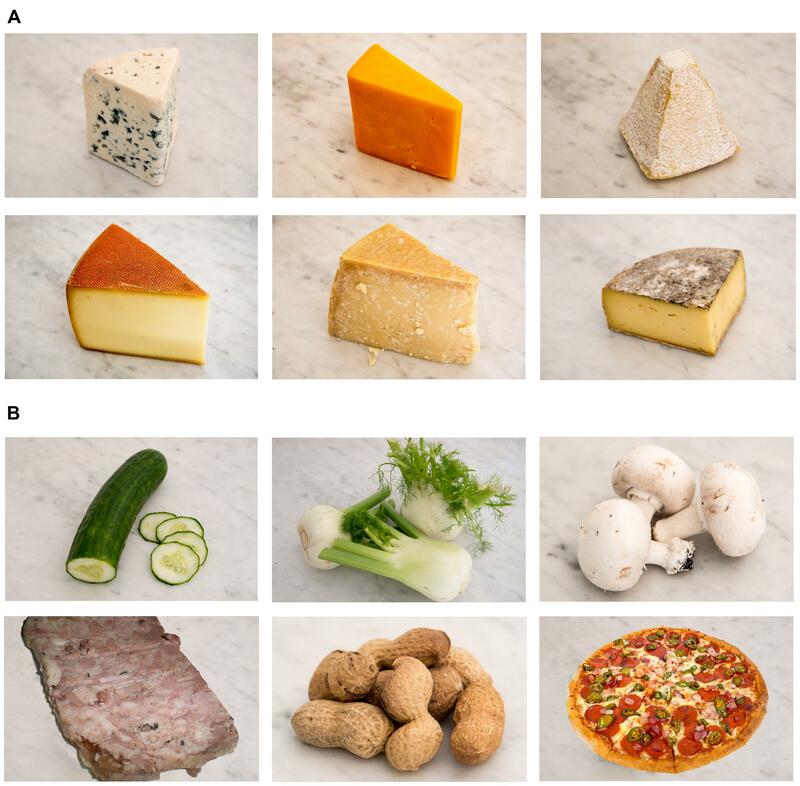 The researchers recruited 332 people in France to participate in their cheese study, and first decided to confuse them by asking them how much they liked or disliked 75 different foods. They then zeroed in on the answers about cheese, selecting 15 people who loved it and 15 people who hated it. Then came the fun part of the experiment, which was too fancy and expensive to conduct with everybody. You can probably figure out what it was: The people were divided "anti" and "pro" groups, and started eating cheese. The high-tech setup of the actual experiment involved some serious equipment, including a non-ferrous air-dilution injection head and polyvinyl-chloride foot bellows, not to mention an olfactometer, an oxygen mask, a button box, and an fMRI machine to check out what happened in people's brains. Oh, then there were the cheese smells. Each participant was strapped in and presented with 84 food smells or food smells and photos. This sounds like an interesting olfactory experience, though in reality, only 12 foods were used, half of which were different kinds of cheese. Because the study was conducted in France, it's only natural that one of the non-cheese foods was pâté, and that one of the cheeses was tomme, which you've probably never even heard of. So what's up with cheese disgust? After analyzing the brain images from the functional MRI machine, the team saw a few interesting things. First, there was activity in the brain's reward circuit when the "pro" people smelled cheese, but weirdly, that area of the brain was also active when the "anti" people smelled cheese. Is it that smelling cheese acts as some kind of negative reward? Or, could it be that they secretly do love cheese?! The researchers say that it's actually the former -- it turns out that when you dislike a food, it's inspired in part by reward pathways in your brain reminding you NOT to eat it. It's like some kind of perverse food masochism; your brain enjoys the denial. Dr. Royet and his team also saw that among the cheese haters, "The brain area that is normally activated when we are hungry, the ventral pallidum, was no longer activated." Apparently, they hated cheese so much that it ruined their appetites. So the other major reward you might receive from eating cheese -- satiating your hunger, even if you don't like it -- is suppressed at the same time your reward circuits are reminding you how much you hate the food. Unfortunately, the aim of this experiment was not to cure hatred of cheese, and it's a tough condition. "When they [cheese haters] are invited to friends' places or when they are in a restaurant, they have to control their disgust," Dr. Royet points out empathetically. "In our study, we show that they actually decrease their respiratory volume when they see and smell cheese." That's right -- forcing people to eat food they find disgusting literally takes their breath away. Still, it does mean more cheese for the rest of us. Marina Komarovsky is a freelance writer for Thrillist, and she must admit this hating cheese thing is still really hard for her to understand. For more on food and health and such, follow her tweets @marikomarovsky.